The chefs at Vespri Siciliani work tirelessly in our kitchens to create the best Sicilian & Italian dishes and desserts from scratch. 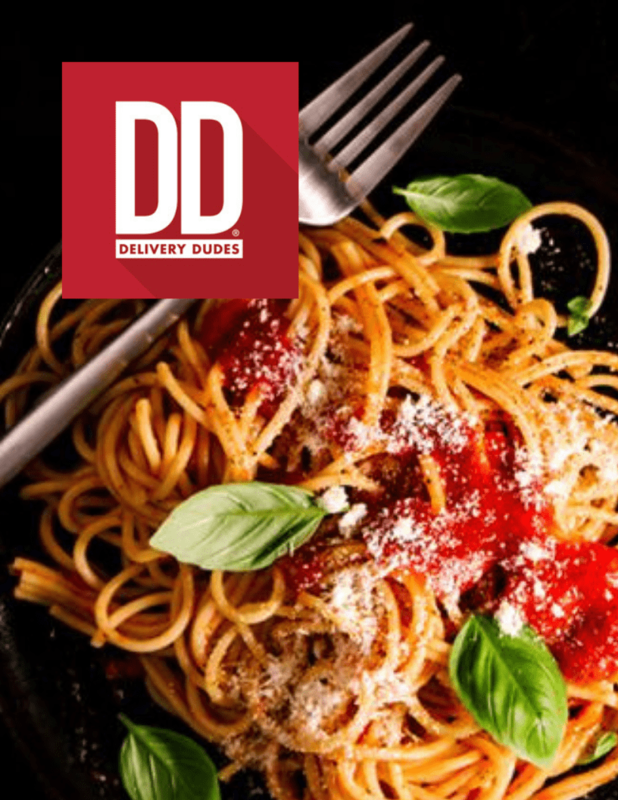 Whether you’re at the office, home or a special event, we now proudly offer delivery by Delivery Dudes, UberEats and Door Dash so you can have a homemade Italian meal wherever you are. 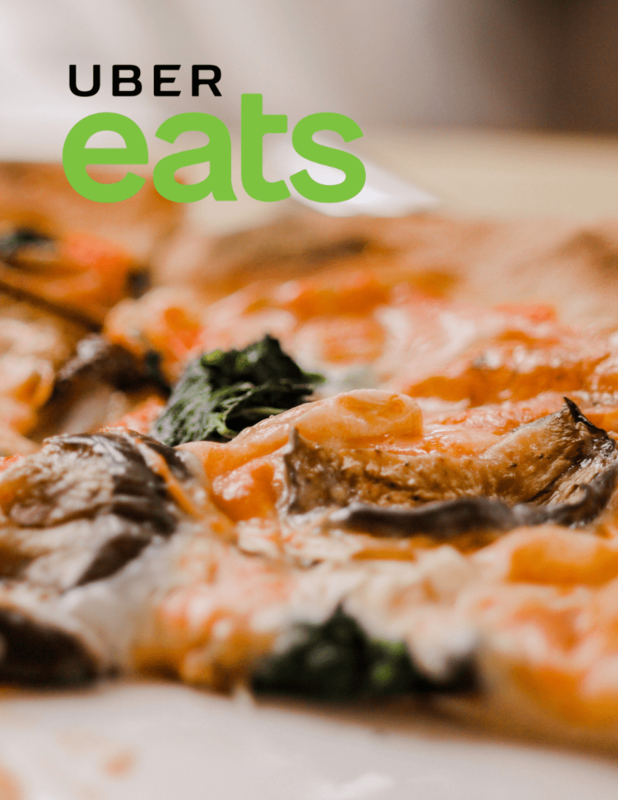 Be prepared to experience delicious Italian food created with handmade pastas, fresh premium seafood dishes, prime meats, traditional Italian pizza, decadent pastries and the most sumptuous and flavorful creations in our region. 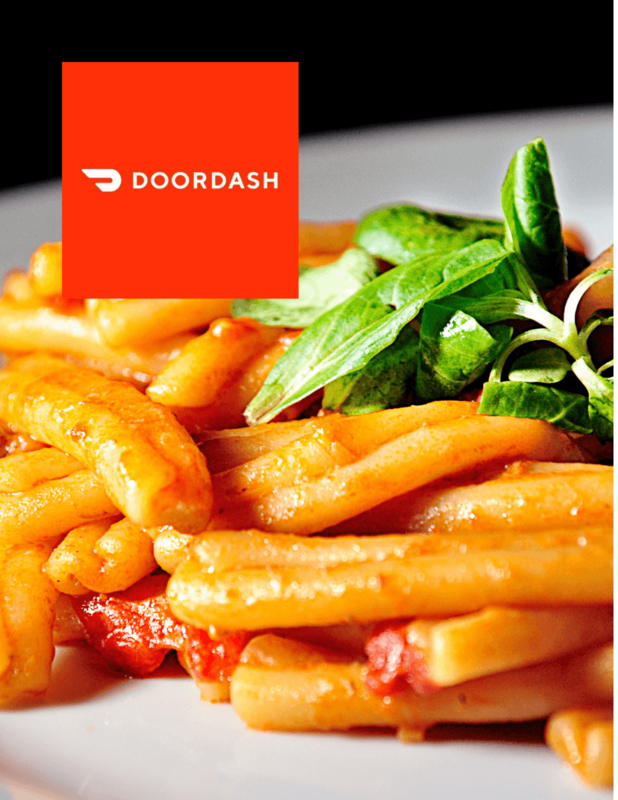 Now you can get your favorite pizza, pasta and specialty dishes from our menu right to your door. Vespri Siciliani sources fresh ingredients from local farmers’ markets as well as freshly caught seafood from the waters of the Mediterranean and Atlantic. You will taste the difference of true fresh and homemade Italian & Sicilian recipes, everything is made fresh on the premises. When ordering through the delivery apps, don’t forget to add a dessert from our decadent selection of sweet treats. No Italian meal is complete without a dessert from Vespri Siciliani. We always have our famous homemade Cheesecake, fabulous Tiramisu, the Rhum Baba and more. Whatever you choose, it’s sure to be amazing.